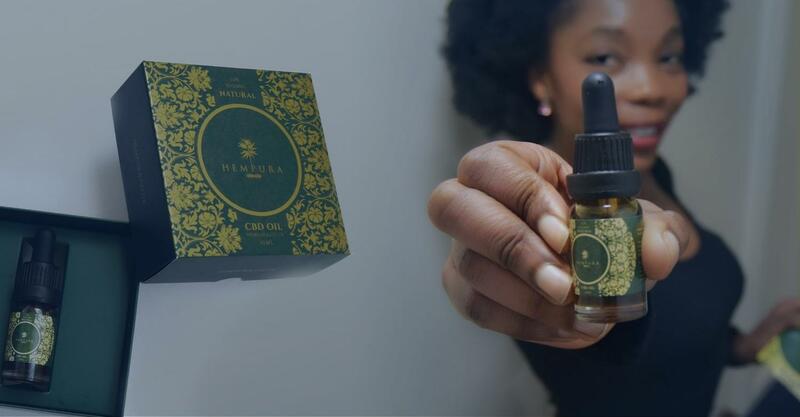 What is the Best CBD Oil in the UK – and Where Can You Get It? You’ve probably been wondering where to start with CBD; there are so many manufacturers and products out there, it seems impossible to find a place to start! 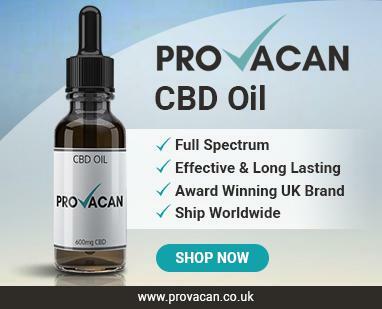 Well, we think that Provacan is the best CBD oil you can get your hands on in the UK. There are plenty of reasons we believe this is the case, which we will discuss in plenty more detail below. Trust us when we say that Provacan is the best CBD oil around! As you probably know, CBD manufacturers don’t just sell oils anymore. The same applies to Provacan. On top of their CBD oils, Provacan also sells vape cartridges and e-liquids, alongside a vaping device you can buy right through their website. In fact, you can even purchase starter kits which include a vaping device and e-liquid; either one bottle or multiple. What’s more, Provacan also sell topicals. You can get your hands on a Beeswax Body Balm infused with CBD, or even a CBD massage oil. Both of these products are a unique and brilliant way to get some CBD into your system. In terms of potency, Provacan offers some pretty strong CBD options. Many UK manufacturers try and keep the strength of their oils low, but this company is here for people who want a larger dose. The CBD oils come in two strengths. With 10ml of oil in each glass bottle, there is a 600mg of CBD (6%) strength option, and a 1200mg (12%) option. Both of these are pretty potent, so we wouldn’t recommend them for complete newbies. As for the e-liquids, Provacan’s range comes in 30mg strength, 300mg (3%), and 600mg (6%). Once again, these are 10ml bottles of e-liquid. This range is, in our opinion, absolutely perfect. The 3mg strength is excellent for newbies wanting to get just a little bit of CBD into their life. 300mg is pretty average as far as UK CBD e-liquids go, as many companies sell the slightly weaker strength of 250mg. As for the 600mg strength – that’s pretty strong for a CBD e-liquid! As you can see, Provacan sell an e-liquid strength for beginner, intermediate and advanced users. When it comes to topicals, they are usually much weaker than their consumable counterparts. The CBD Hemp Balm, for example, contains 300 mg of CBD in a 30ml tub, meaning it is 1% CBD. The Massage Oil comes in a 20ml bottle containing 100mg of CBD, meaning it is quite weak. 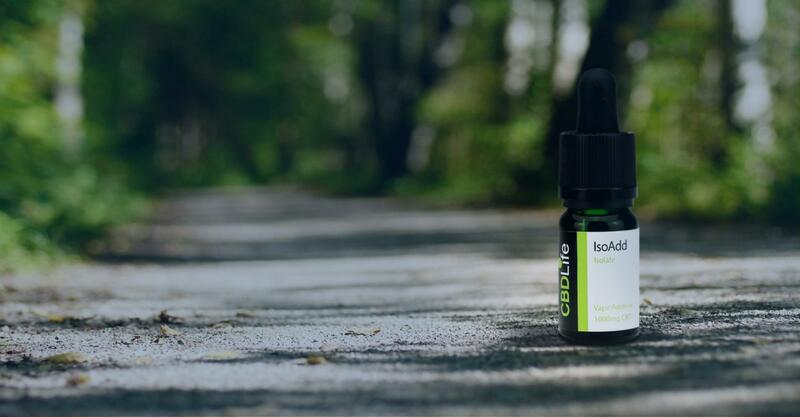 However, Provacan described it as a multipurpose massage oil intended to “bring a balance of relief and relaxation.” In other words, the addition of CBD into massage oil just makes it a little bit healthier for the skin – it is not intended as a CBD supplement as such. Compared to other companies in the UK CBD market, Provacan’s products are quite strong, but they also have a few things for CBD neophytes! When it comes to quality, Provacan are unrivalled. Founded by CiiTECH CBD, Provacan cites Professor Raphael Mechoulam on their website. Dr. Mechoulam was the man who discovered and isolated CBD in 1963 at Hebrew University in Israel. CiiTECH is one hundred per cent dedicated to CBD research. They have funded 2 different clinical CBD studies at the Hebrew University; one on asthma and one on obesity. Now, they continue to work with leading science and medical experts in the development of their CBD products. 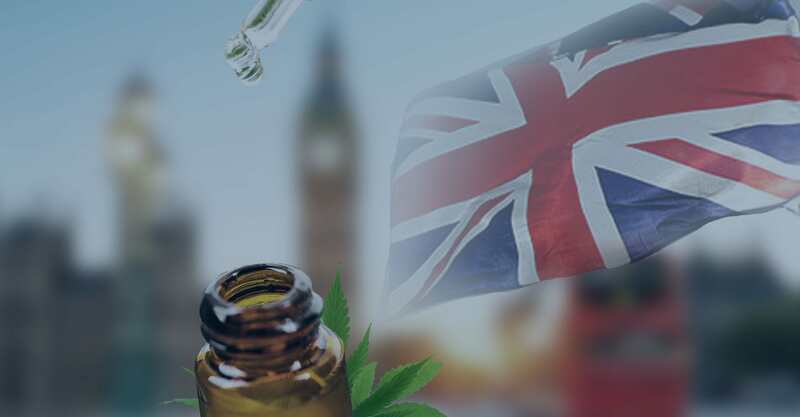 On the CiiTECH website, they state that their CBD is sourced from European hemp, complying with all UK and EU laws. 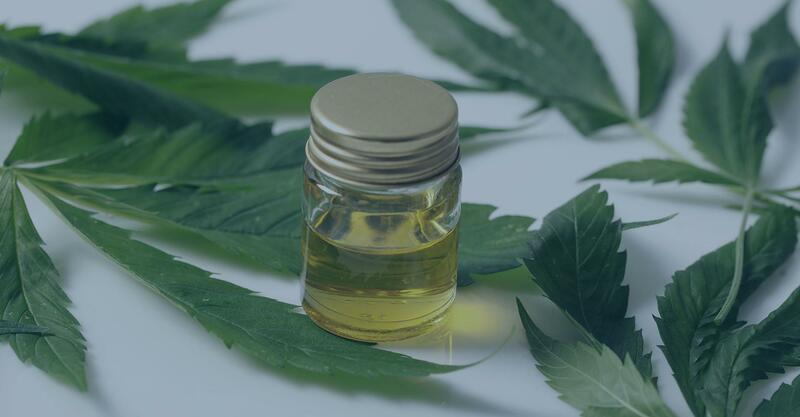 They don’t specify how their CBD is extracted or what method they use, but it is very easy to get in touch with the company should you have questions. Furthermore, the Provocan website has link you can use to take a look at third party lab reports. With a commitment to keeping their clientele healthy, CiiTECH make sure to have their products tested in an unbiased laboratory, and these results are available to the public on request. A combination of leading research and quality assurance means that Provacan is one of the safest, highest quality CBD manufacturers out there. To see how effective Provacan products are, you only need to take a look at the reviews. Many users state that, after trying a range of different CBD oils, Provacan came out on top. There is hardly a bad review in sight! 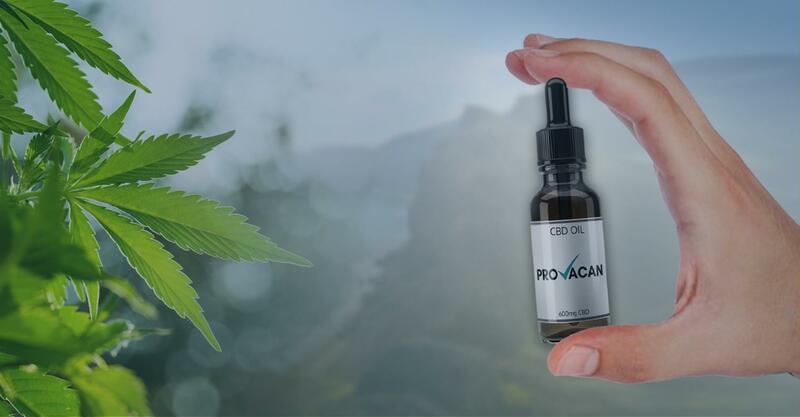 The general consensus is that Provacan products help customers to feel a general sense of wellbeing, and the strength of the products serves very well for people who have already tried CBD. Even the CBD topicals have rave reviews. In fact, the majority of the reviews on the Massage Oil are five stars! We recommend that you go check out some of the reviews for yourself; Provacan certainly has a satisfied customer base. As you probably know, all CBD products can be quite expensive, especially if you’re seeking the highest quality. Fortunately, Provacan isn’t actually too expensive. With the amazing quality of the products, you’d actually expect the price to be higher. These prices are pretty mid-range when it comes to CBD. You might be able to find cheaper oils around, but these are likely of a lower quality – you’re really paying for excellence here. As for the e-liquids, Provacan is cheaper than other products on the market. Why this is, we’re not sure, but it’s definitely a bonus. Of course, the 600mg option is incredibly strong, and therefore is more expensive than other companies who don’t sell such potent e-liquids. Then there’s the starter kit: A vape pen and 600mg of CBD e-liquid is a bargain! Again, the CBD topicals by Provacan are extremely well-priced, coming in at cheaper than some other brands. Provacan ships to a vast number of places. Since it complies with EU law, their products are in line with legislations in all 40-member states. One of the reviews is actually by a customer who had his CBD oil shipped to South Africa. For UK customers, shipping costs £4.79, or £5.99 if you would like a first class delivery. As for other countries, the shipping cost and taxes incurred are displayed to you as you check out on their website – it’s a very easy process. As far as we’re aware, customers don’t have problems with shipping from Provacan. Note, however, that they don’t deliver on Saturdays or Sundays. Unfortunately, CiiTECH nor Provacan have any ratings on TrustPilot. However, just looking at the reviews on their products it seems that customers never really experience any issues. As this is the case, it is safe to assume that customer support is pretty good. What’s more, it’s very easy to get in touch if you have any questions. The ‘Contact Us’ link on the website allows you to get in touch with the company whenever you need to. There are also linked to Facebook, Twitter, and Instagram, where you can get in touch via social media. Once again, the reviews on their Facebook page are astounding, and they typically reply within a day if you get in contact via Facebook messenger. Another thing we love about Provacan is that their website is very user-friendly. This serves to boost their trust rating even further. They also have a section dedicated to “How CBD Works”, which is there to educate new and existing customers about CBD. By visiting the CiiTECH website, you can get even more information about CBD – Provacan’s customer support comes in the form of education and transparency about their products. With barely any bad reviews, it’s apparent that Provacan rarely puts a foot wrong. If we were to make any complaints, it would simply be about the product range. That is, they don’t sell edibles and there are only two strengths of the CBD oil. But with the high quality and decent price of their existing products, this is probably being more than a little picky. Why is Provacan the Best? When you compare Provacan to other CBD brands in the UK, you can see just how well their products match up. They have a good range of products that come in a variety of great strengths; clearly, from the reviews, it’s obvious that they are all very effective. Despite the high quality of the products, the prices are not too dear, either. And with a great customer support offering and international shipping, there are really too few complaints about this company.